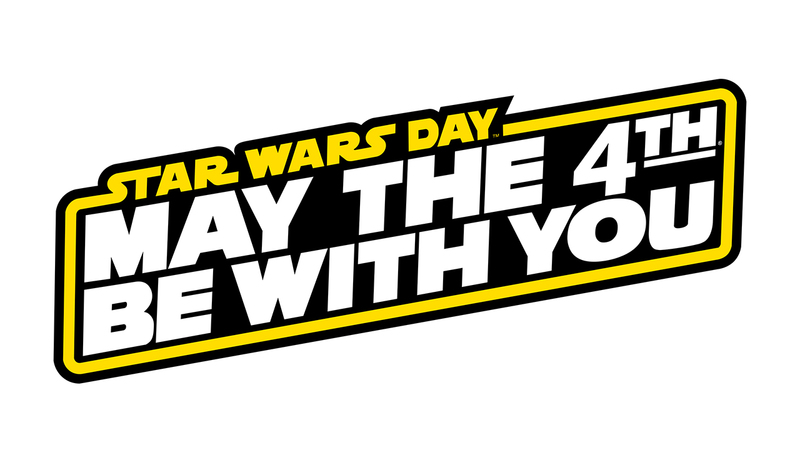 If you’re looking for somewhere to celebrate Star Wars Day – May 4 – you’ll want to head to Disneyland Resort. 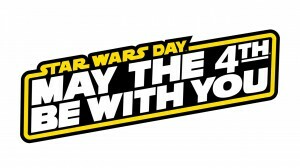 Guests at Disneyland park will be celebrating May 4 all day with special events and more. Of course guests can enjoy the new Star Wars Launch Bay and Hyperspace Mountain but they can also check out a screening of an episode from Star Wars Rebels from Disney XD. This special episode features Frank Oz as the voice of Yoda. Merchandise locations will be selling commemorative merchandise and brand-new Star Wars collector glasses. The park will also have a Star Wars-themed photo location. At 6 p.m. the Galactic Grill Stage will be home to a special fan celebration with Star Wars trivia and more.